Fillmore’s inspirational message is followed by a brief orchestral arrangement. The reverse side, labeled “Go Away Troubles—A New Year Is Here,” picks up the beat with a lively jazz tune. 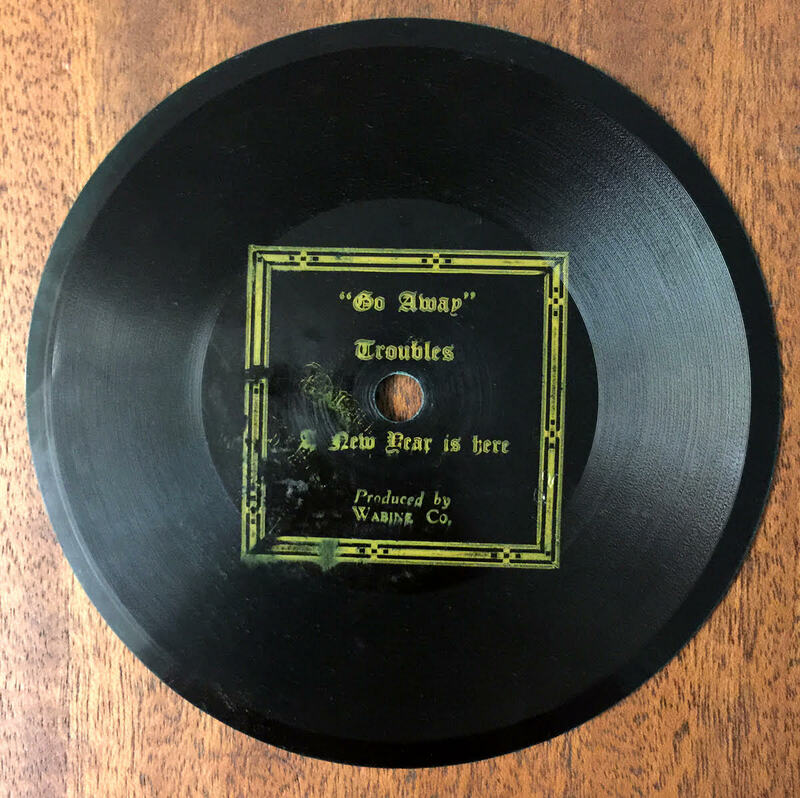 This 4.75-inch flexible record was produced between 1927 and 1929 in Kansas City by the Wabine Company, located at 1319 E. 9th Street—literally just around the corner from Unity headquarters at 917 Tracy Avenue. According to recording historian Dave Cotter, Unity was probably Wabine’s largest special account. 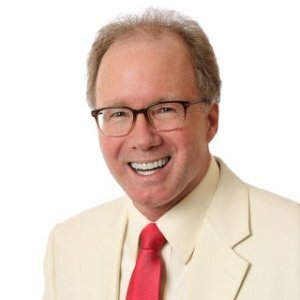 The company also produced recordings of several excellent dance bands, including Johnnie Campbell’s Orchestra, Paul Tremaine and His Aristocrats of Modem Music, and Jack Riley and His Orchestra. Perhaps the uncredited “Go Away Troubles” on this Unity record was performed by one of these groups. Jesse J. Warner, inventor of the “New Flexo” record, started the firm in late 1924 under the name Warner Record Company. In the 1920s, consumers could choose between easily broken 78-rpm records made from shellac; heavy, quarter-inch-thick Edison Diamond Discs; or Celluloid cylinders. Warner’s innovation of thin, flat, flexible records was ideal for producing low-cost promotional recordings. The firm changed its name to the Wabine Company in 1927 before closing in 1929. Warner moved to California that year and incorporated the Pacific Coast Record Company on December 26. 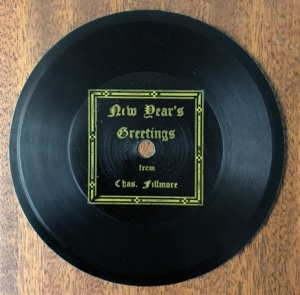 Since the record is labeled “Wabine,” the New Year of which Fillmore speaks could have been 1928, 1929, or even 1930, if recorded soon before the company closed. His message, “Forget the things that are past,” would be appropriate for ringing in any New Year—but perhaps especially so for the one following the stock market crash on October 29, 1929. 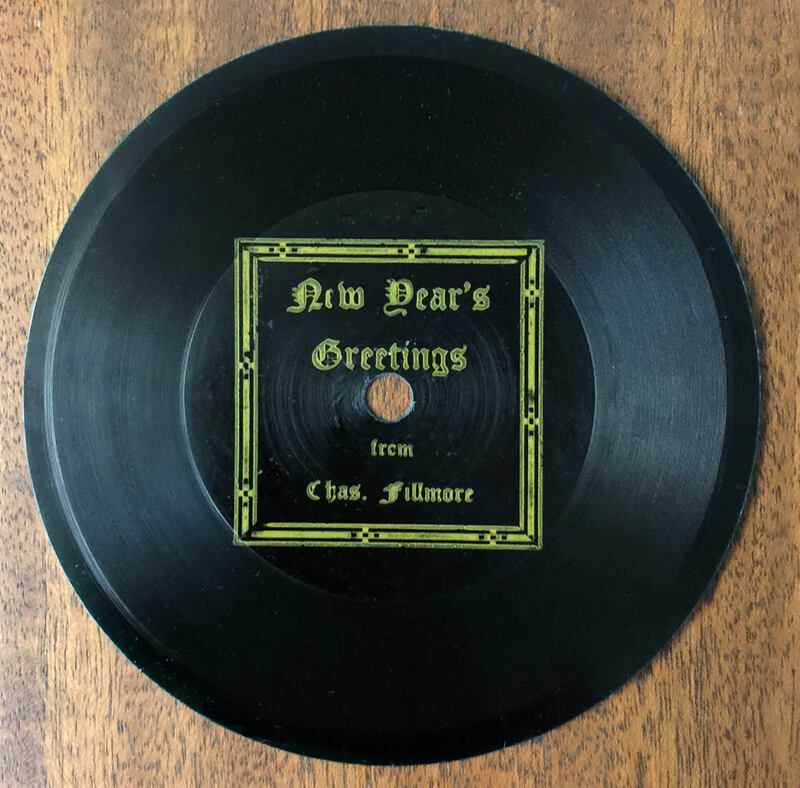 Listen to Charles Fillmore's 78 rpm record New Year's Greetings. Listen to Unity's 78 rpm record Go Away Troubles—A New Year Is Here.